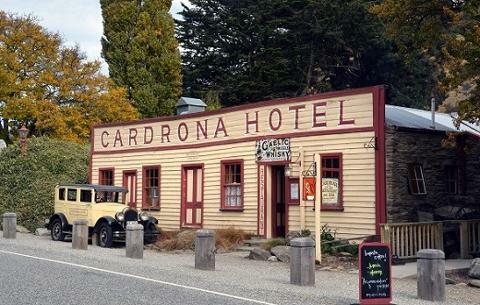 A full-day tour visiting four historical mining towns and one of the world’s top 10 holiday destinations, Wanaka. 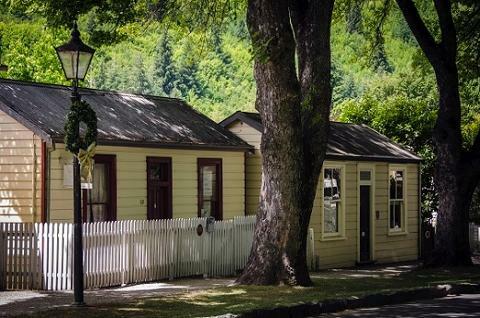 • Explore four historical gold mining towns ~ the Chinese settlement, Arrowtown, Old Cromwell Town and Cardrona. 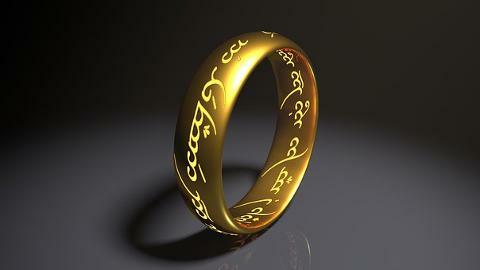 • Free time in Wanaka ~ take in the town or enjoy one of the many great cafes for lunch. 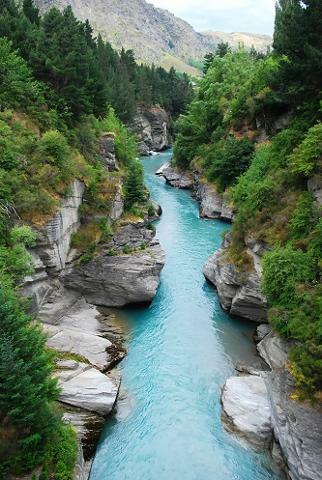 • Experience the breathtaking landscape of the Kawarau Gorge, lakes Dunstan and Wanaka. Inclusions: Morning tea and afternoon beverage.